This property has great mountain and valley views. 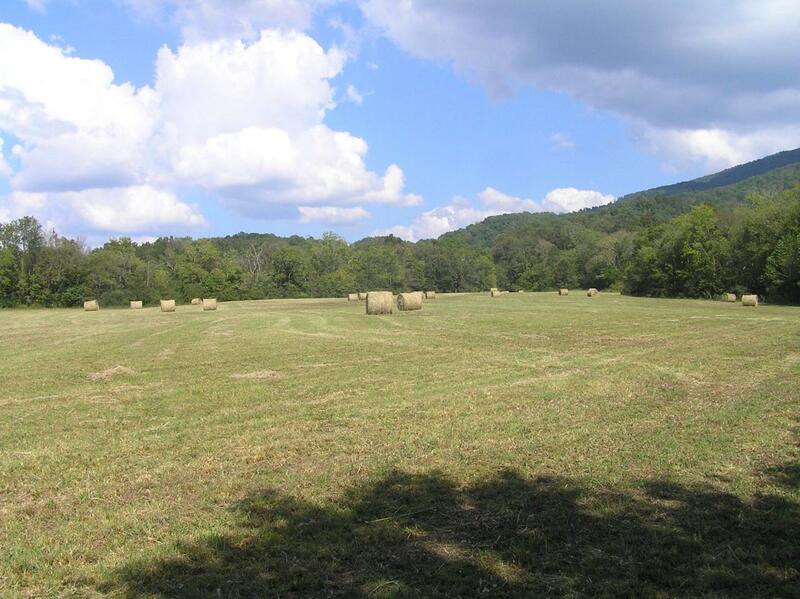 Additional acres are available. 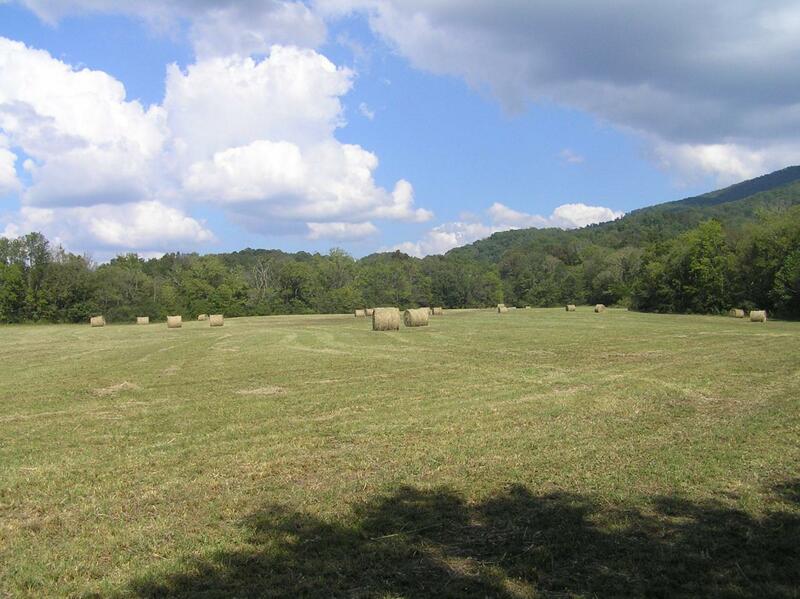 This property goes to the foot of the mountain and is a great small farm. 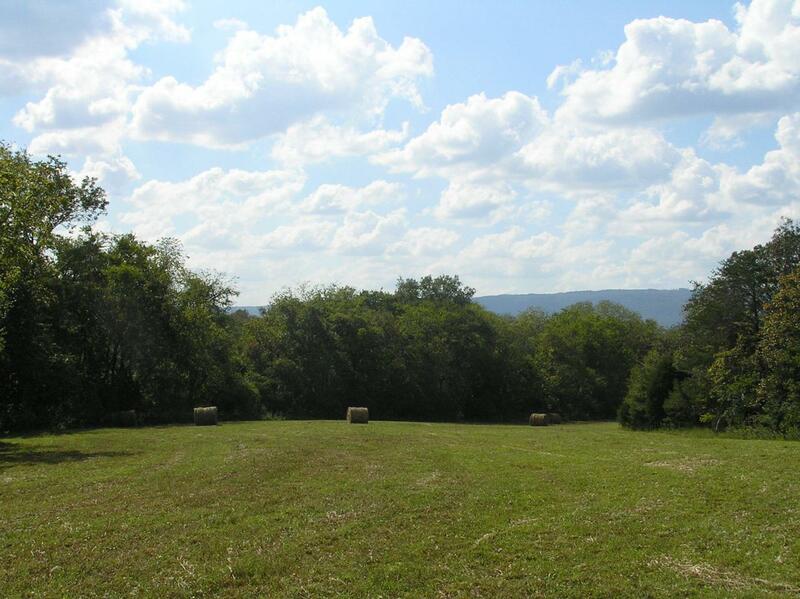 App 12 acres of woods and the rest pasture. It can be divided. 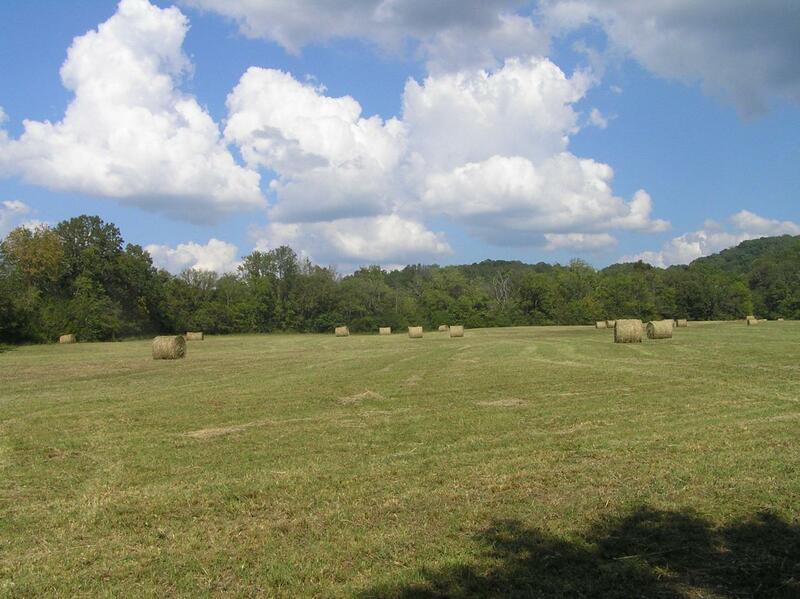 49.8 total acres for 398,400. Listing courtesy of 1st Choice Realty Of Dunlap. © 2019 Chattanooga Association of REALTORS®. INFORMATION DEEMED RELIABLE BUT NOT GUARANTEED. The site does not contain all listings available through the MLS. Keller Williams Realty | Barry and Diane Evans - The Evans Group does not display the entire MLS of Chattanooga, Inc. database on this website. The listings of some real estate brokerage firms have been excluded. IDX information is provided exclusively for consumers' personal, non-commercial use and may not be used for any purpose other than to identify prospective properties consumers may be interested in purchasing. Data is deemed reliable but is not guaranteed accurate by the MLS or Keller Williams Realty | Barry and Diane Evans - The Evans Group. This site was last updated on 2019-04-22T15:08:51.827.